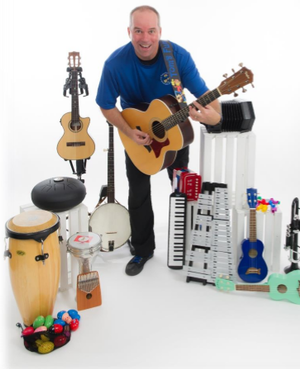 Mr. Tom of Tom's Fun Band will help us explore how sound is made here on Earth and Space! Mr. Tom will show some strange instruments, and the audience will help him write a song. There will be dancing, singing, and learning in this high-energy show.